In our article Meeting the omnichannel expectations of your customers, we talked about the business loss that may result from lack of in-store adoption of the ecommerce channel and how it could affect the customer perception of your brand as a whole. More recently, we have been talking to several Middle East retail groups who have taken the plunge into ecommerce, but are realising multichannel is not being so readily adopted throughout their organisations. This is particularly evident throughout the shopping centres and malls in the region where we have experienced first hand the apprehension of store personnel to direct you to their company webstore. During one visit we were offered alternate products within the store, even though the product was being sold by the company online. Another time it was recommended we use a search engine when additional product information was requested in the store. All such scenarios not only deter the customer from making that crucial purchase, but also steers them nicely into the hands of local pure players and your competitors. There are many reasons why this may be the case, from the creation of siloed ecommerce teams from the start through to lack of internal coordination, training or sheer resistance to change. However, considering most omnichannel retail projects bear a substantial cost, this lack of employee engagement can not only greatly impact your long-term return on investment, but may also result in falling short on your omnichannel customer experience promise. Irrespective of the advancements in technological solutions, the biggest challenge to omnichannel success for retailers is organisational change. From stores to head office, warehouse and customer service, everyone has a role to play in engaging the customer at a brand level. The decisions and day-to-day actions of buyers, marketers, store managers and sales representatives will collectively drive a seamless omnichannel experience for the customer. 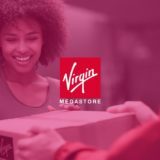 This means having product, stock and customer data available across all touchpoints and systems in real time, whilst ensuring the online shopper can search, purchase or return any product on the channel of their choice and at a time of their choosing with relative ease, effectiveness and enjoyment. All of this however profoundly reshapes the retail and operating models, comes with significant architectural and governance implications and requires a level of agility most retail organisations are not used to, especially within the region. Transformation into a customer-centric organisational on this scale therefore not only requires significant cross-functional and organisational efforts but full endorsement from the board and top management. This is crucial in helping to effectively break down departmental silos, create synchronisation across all channels and develop your people in unison with your processes and technology. 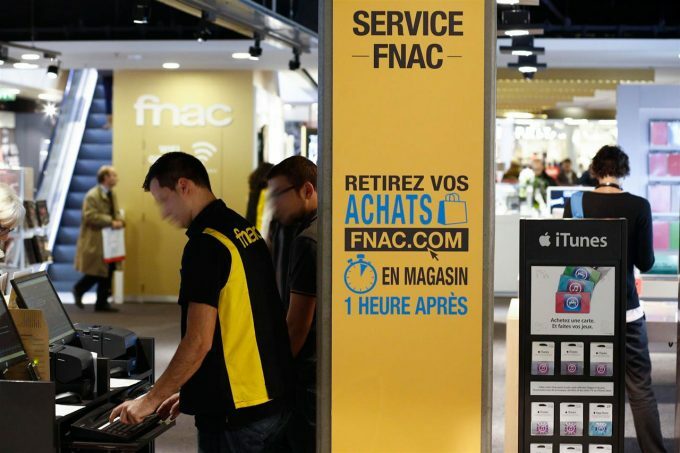 As an example, Fnac, consumer lifestyle and entertainment market leader in France, previously operated their ecommerce channel and stores as two separate businesses, which resulted in fierce internal competition. They entirely revisited their commission plans and revenue recognition scheme in 2012, enabling for instance sales associates to close and recognise sales online in case products were unavailable in store. By 2015, Omnichannel sales represented in excess of a third of their total turnover with an array of touchpoints and services ranging from click & collect, in-store kiosks and marketplace through to premium subscription and numerous specialised mobile apps. Omnichannel success can be a daunting task, which commands the shaping of a new customer-centric and agile organisation, starting with developing a thorough understanding of your customers and their expectations. Macy’s, in partnership with Google, endeavoured to break silos, remove frictions and develop channel-neutral marketing to grow omnichannel sales. By adopting a holistic approach to change across your systems, processes and people and fostering a channel-agnostic culture, you will provide your retail business the reactiveness and adaptation needed to grow and win in an omnichannel world.